Vitamin C or ascorbic acid is a potent anti-oxidant and therefore very useful in delaying cell ageing. Vitamin C accelerates wound healing, promotes collagen formation. facilitates iron absorption, etc. 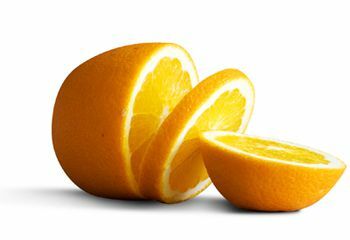 As you know, oranges are full of vitamin C. You will also find it in mangoes, blackcurrants, raspberries, grapefruit, kiwis, papayas, and lemons. Among vegetables, vitamin C is found in broccoli, Savoy cabbage, Brussel sprouts, fennel, cauliflower, spinach, peppers and potatoes.